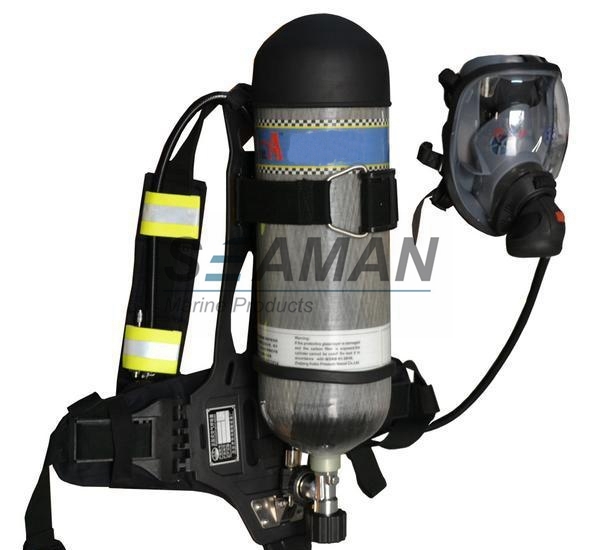 This series of products are widely used in fire fighting, chemical industry, shipbuilding, petroleum, metallurgy, electricity, warehouses, laboratories, mines and other departments, for firefighters or emergency rescue personnel in smoke, gas, steam and oxygen and other conditions can be safe and effective conduct of fire fighting, disaster relief and rescue work, firefighters, and rescue and ambulance personnel to the ideal of personal respiratory protection equipment. 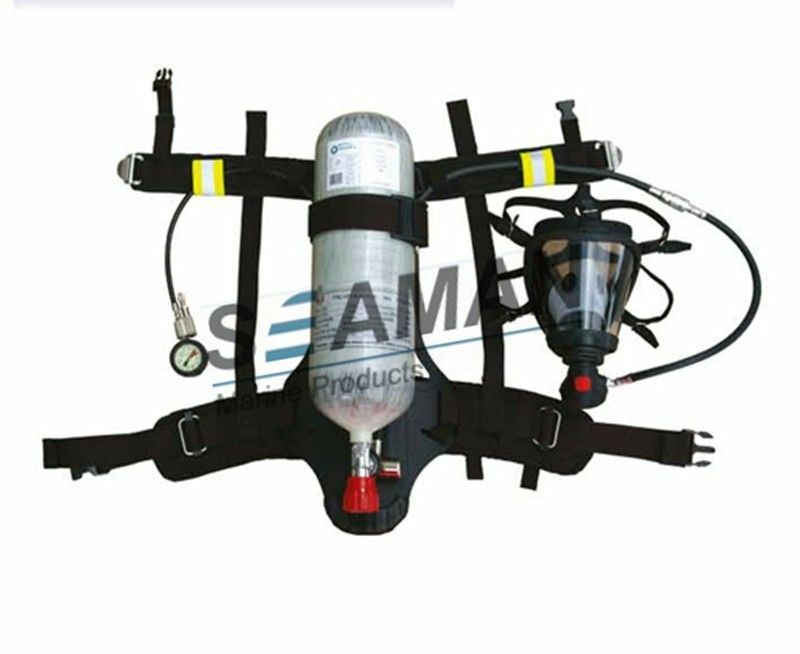 Storage of gas cylinders was used compressed air for human breathing high pressure containers, storage gas rated pressure 30MPa, Cylinder volume 6L. external thread, thread size W21.8mm × 1 / 14 of inch thread connector. internal thread, thread of M22 × 1.5 or G5 / 8 "(14 teeth / inch) connector, commonly used at present for G5 / 8" (14 teeth / inch) thread. Decompression valve is the high-pressure gas into a constant output pressure of 0.7MPa for the valve after the gas supply device. 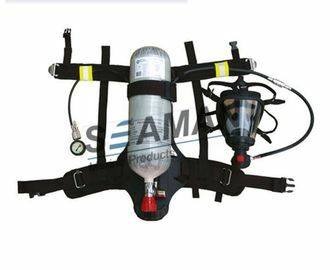 Formed by the shoulder strap and belt strap, can quickly adjust the length, so that back care close to the body back, Cylinder using quick fixtures fixed in care on the back for different diameter cylinders can be adjusted with a fixed length to be fixed. the main body is made from silicone rubber, masks are equipped with a small nose and mouth and nose and mouth relative to paste cover.